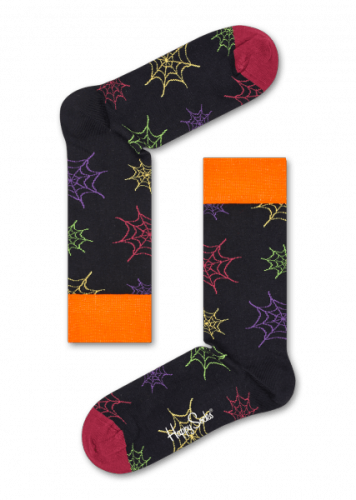 Show off your love for the spooky season with our Halloween Socks Gift Box! 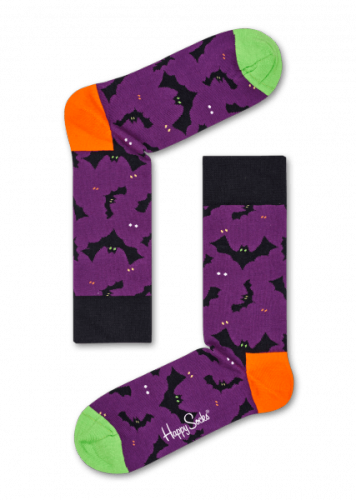 This trio of socks will make you the beast of the ball: included are an eerie black sock with white skeleton’s foot, a purple sock covered in terrifying bats, and a pair with frightening orange, green and purple cobwebs. 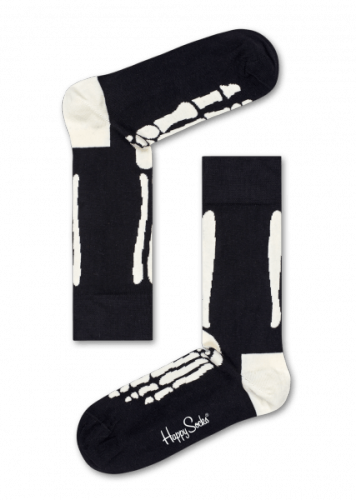 Combed cotton makes these socks freakishly comfortable. Available in 36 to 40 and 41 to 46 for all sizes of demon feet, and come in a bat-covered box.